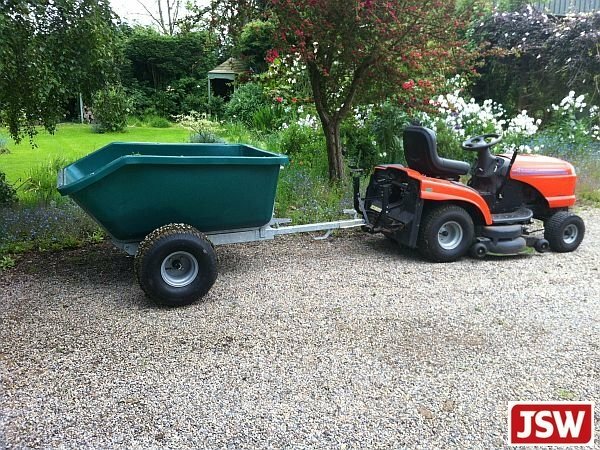 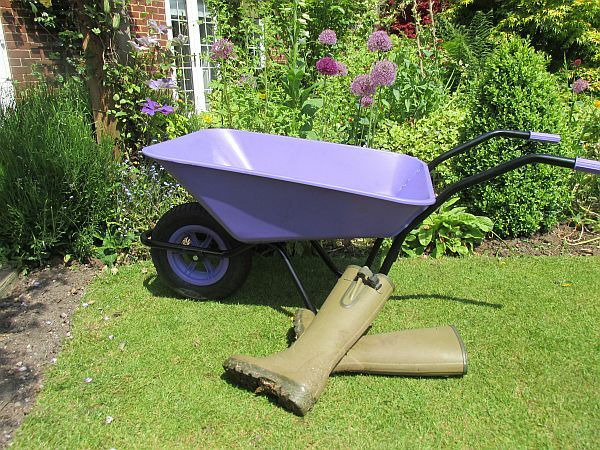 Looking for a funky wheelbarrow? 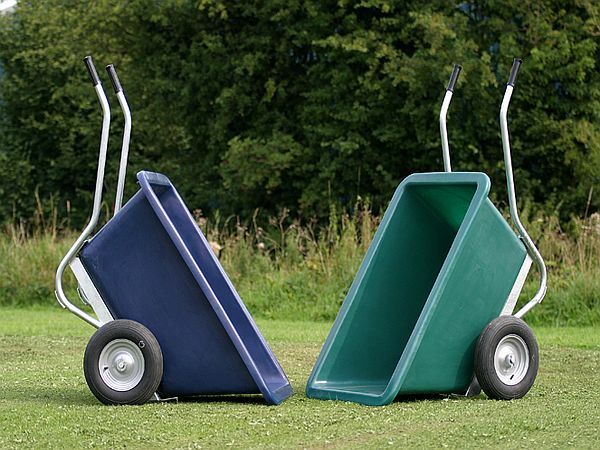 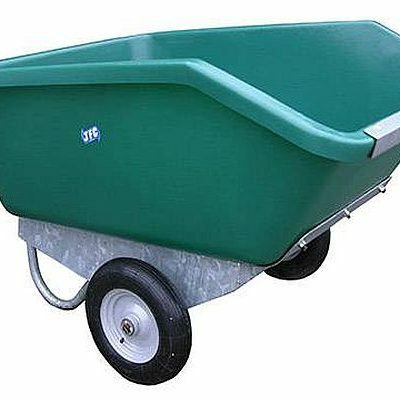 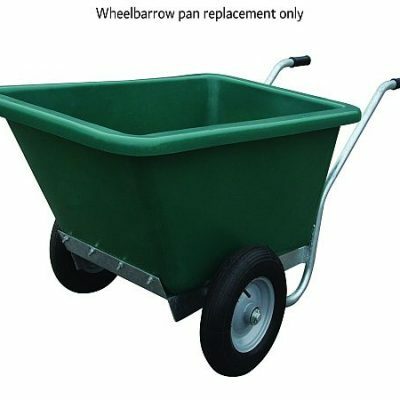 We stock a rainbow of coloured barrows as well as the huge JFC muck barrows and tipping wheel-barrows. 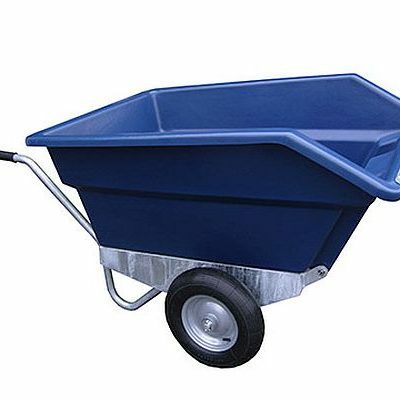 Looking for the ultimate of a gift in the form of a wheel-barrow?? 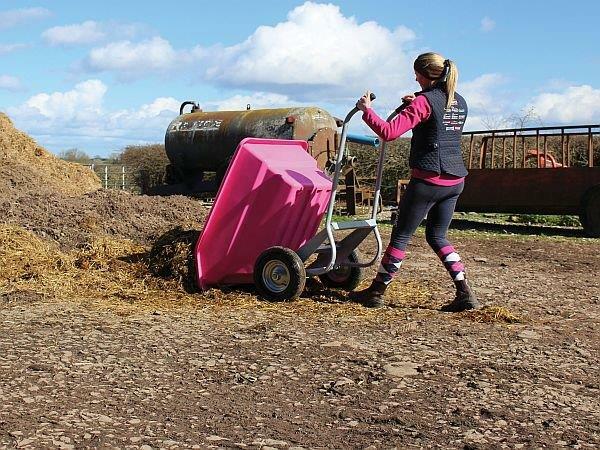 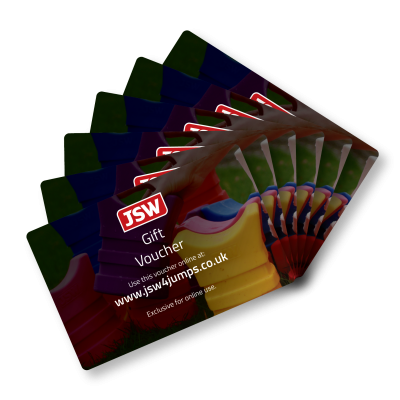 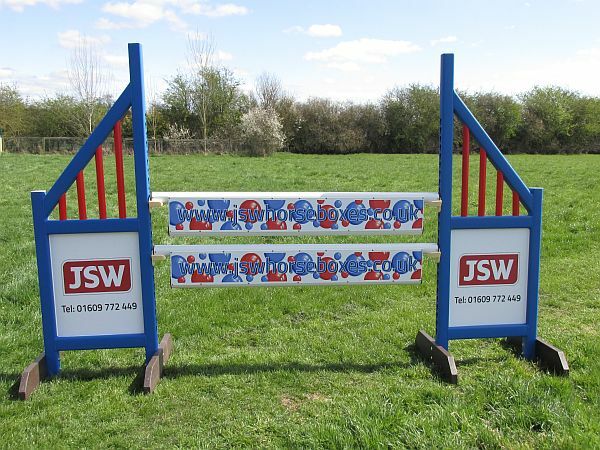 Well JSW was the first in the equine sector to bring you pink & purple barrows! 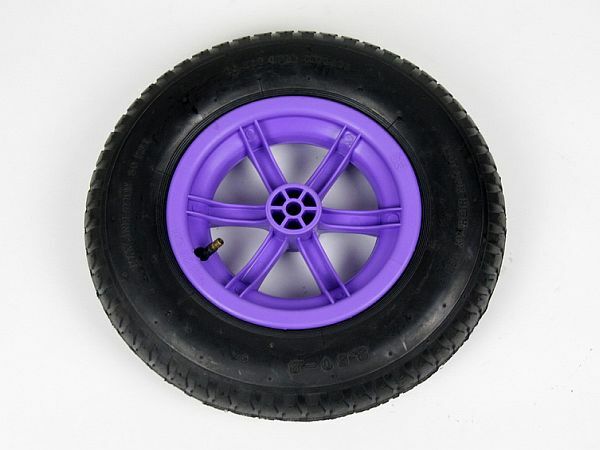 We also have other great colour selections. 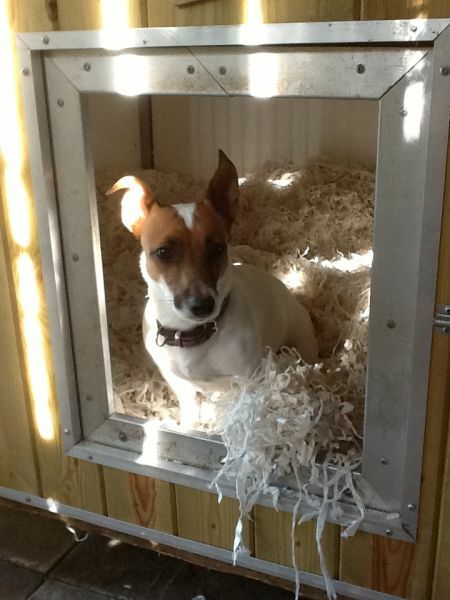 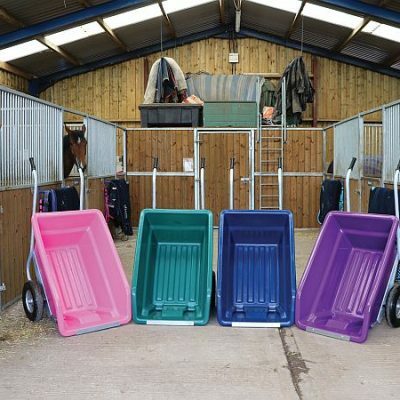 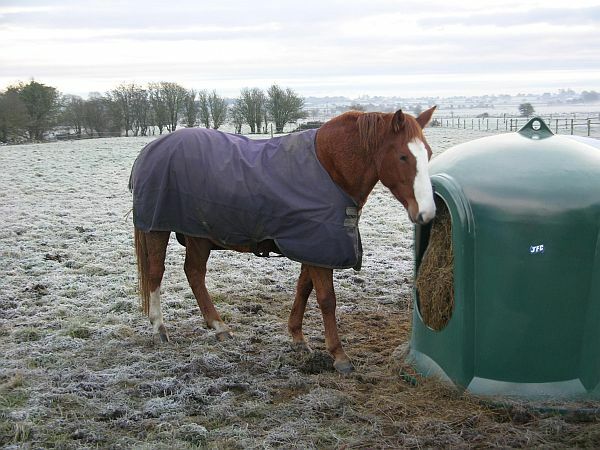 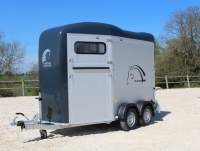 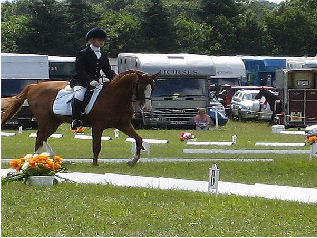 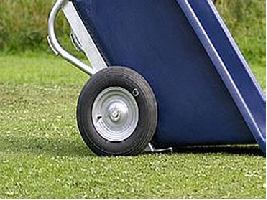 Stand out in a crowded livery yard with your own coloured barrow!